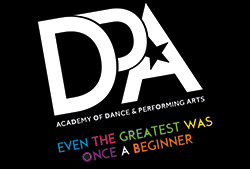 To allow DPA to teach dance & performing arts to its members. We process this information for 10 Years after the student leaves us. We store your data safely. It is stored on a computer which is password protected and has anti-virus software. We use DanceBiz software which is password protected. Under data protection legislation, you have the right to request access to information that we hold on you. To make a request for your personal information please contact the above email address.